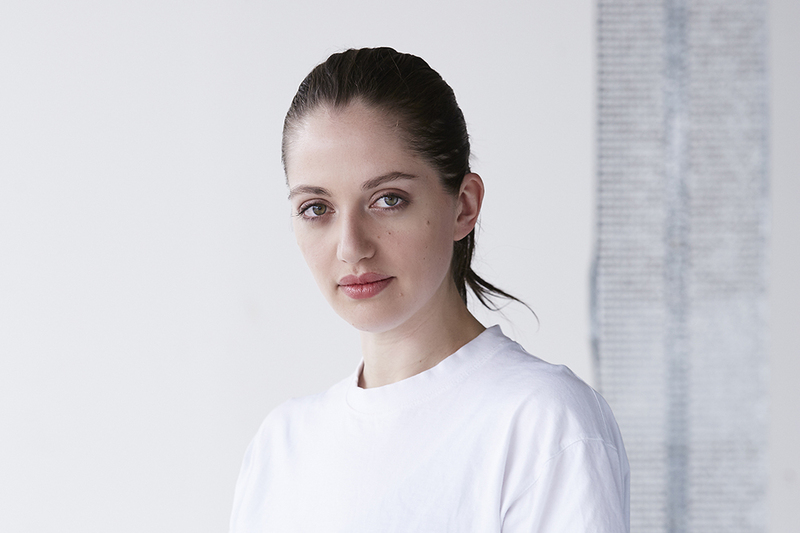 After completing the Bachelor of Design (Fashion)(Honours) at RMIT University, Sarah Hope Schofield completed a postgraduate program majoring in accessories at the Institut Français de la Mode in Paris. Whilst gaining 7 years of industry experience in positions at Dior, Louis Vuitton, Versace and Jacquemus, Sarah also developed her own brand, ASSK which was stocked at more than 30 of the world leading stores and was a favourite of Rihanna. Now undertaking the Master of Fashion (Design) program at RMIT University, her project explores couture techniques and how past cross cultural experiences have informed her design identity.